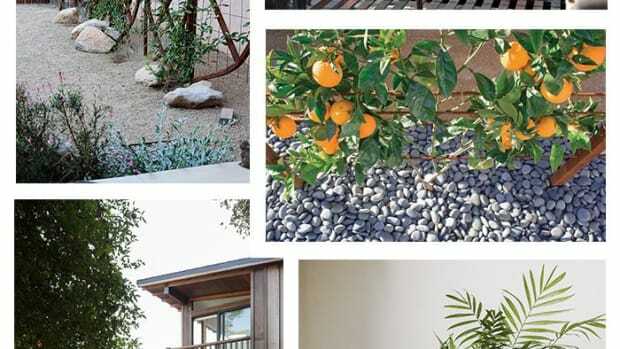 Last Fall TIME named Gardenista one of the Top 25 new sites of 2012 – and the honors keep racking up. 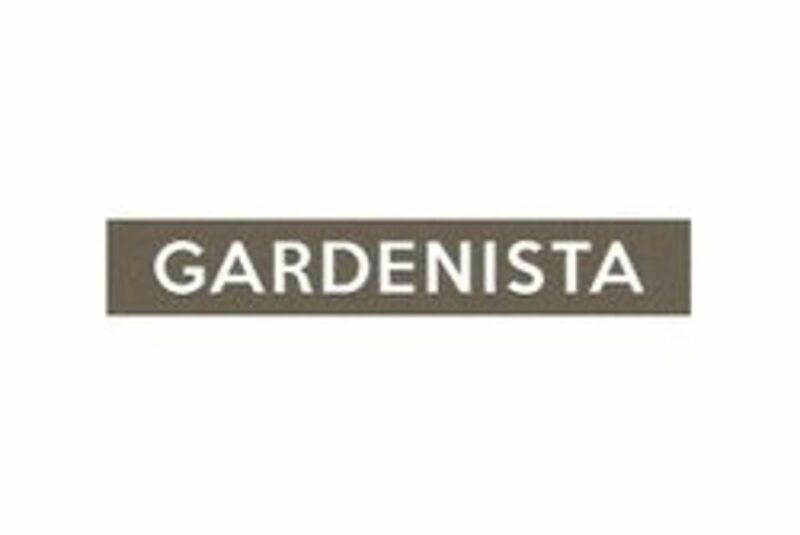 Today Gardenista received a Webby nomination for the best lifestyle site too. 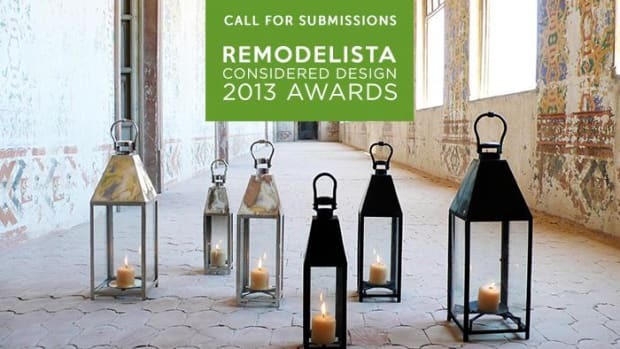 Congratulations to Gardenista&apos;s editor Michelle Slatalla and her team! It&apos;s great to be a finalist, and even better to win. 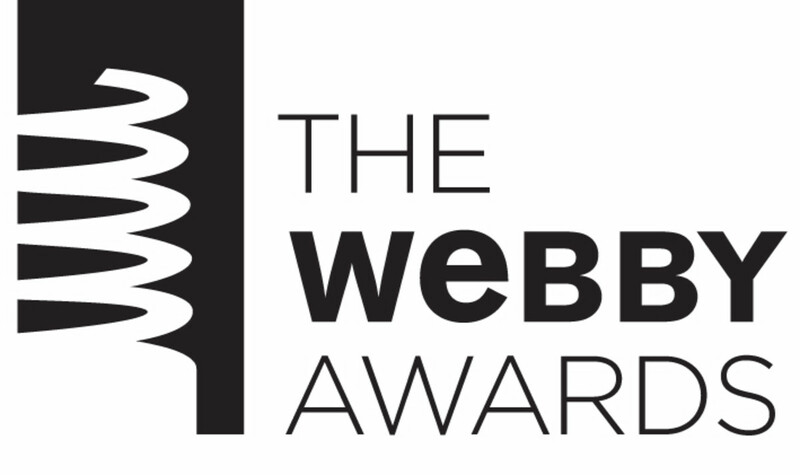 So if you&apos;re a Gardenista fan, head over to the Webby&apos;s and show them some love by voting in the people&apos;s choice awards. Click here to vote (registration required) – and then like or tweet this post to help us get the word out and take home a trophy. Voting is open until April 25, and once you vote you can see what site is in the lead. In recognition of the exceptional quality of submissions received this year, the Academy has acknowledged outstanding entries as Official Honorees, alongside our Nominees. With 11,000 entries received from all 50 US states and over 60 countries, the Official Honoree distinction is awarded to the top 15% of all work entered that exhibits remarkable achievement. Congrats to Jane Pratt, Emily McCombs Corynne Cirilli and the entire xoJane team!